Great News! Peppermlb.mlblogs.com has a new domain! It’s Metsplus.com ! 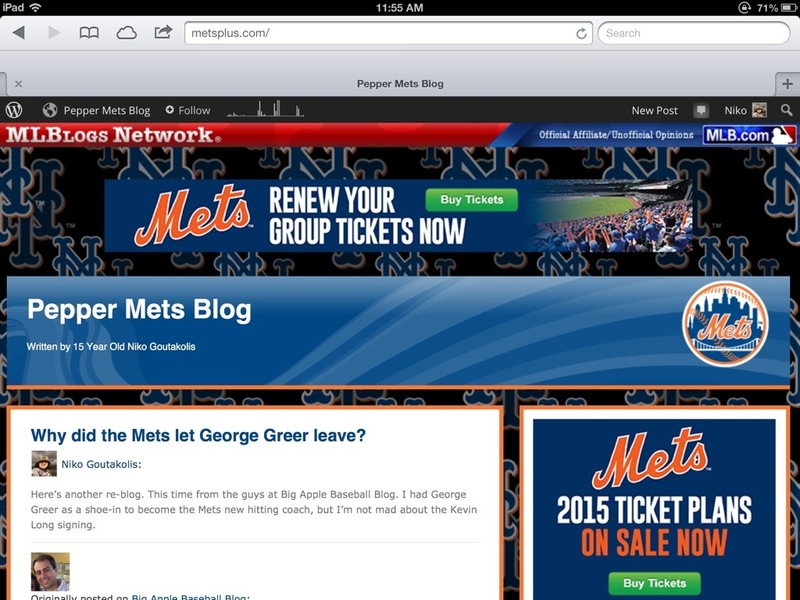 This is in a effort to convert the Pepper Mets Blog brand to the new Mets Plus. Nothing besides the name will change. We will be officially changing the name of the blog onNovember 12th 2014. Thank you so much for reading the new Mets Plus!